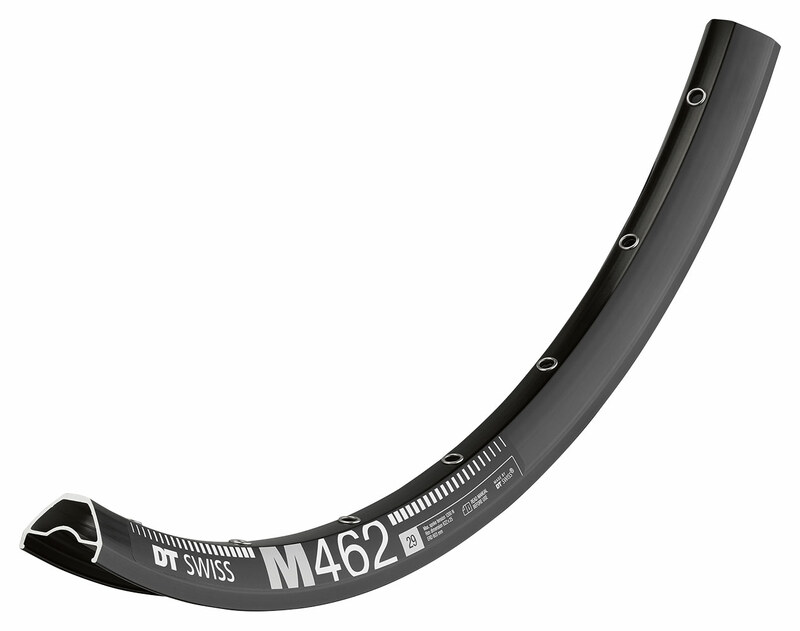 Deriving from our extremely successful Enduro rims which have won at the world’s highest level under the world’s fastest racers, the M 462 packs that technology into a slightly slimmed package for All Mountain use while staying affordable thanks to the sleeved rimjoint. Weight: 27.5″ 480g, 29″ 510g. ERD: 27.5″ 565mm, 29″ 603mm.